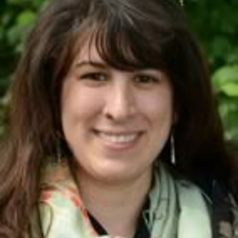 Kelly Chernin has a Ph.D. from Pennsylvania State University (2017). Her research focuses on the memory of social movements, and how this memory influences future democratic change in the wake of mass occupations. She has spent time in Hong Kong and China focusing on the Tiananmen Movement of 1989 and Hong Kong's 2014 Umbrella Movement. Kelly is currently a lecturer at the University of Florida. She is also interested in International student education.